Lagoa’s famous for its traditional small-town atmosphere. 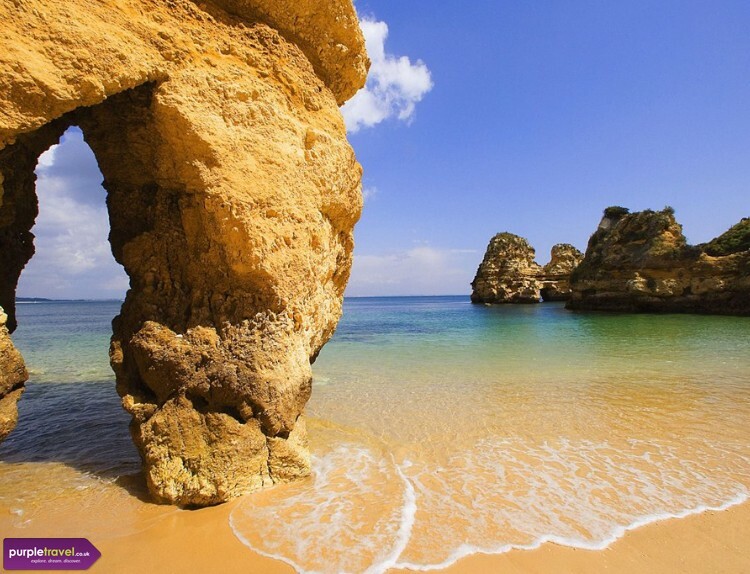 It offers a good choice of hotels or apartments and is close to bustling resorts like Carvoeiro. Lounge on the nearby beaches, take the kids to the Slip & Splash Aqua Park and spend lazy evenings enjoying delicious fresh fish in a traditional taverna. Talk to one of our travel advisors today and find out why cheap holidays to Lagoa are the ones to watch. Beautiful seaside resort. Swimming in the crystal clear water is just perfect and the beach is beyond marvellous. Ideal for anyone seeking relaxing moments in the Portugese sunshine.